Do you know what the underlying condition is for most illnesses? The one that messes with your mind, de-form your body, tilts you out of emotional balance and if you are not careful pushes you off your spiritual path? You guessed it! It’s stress. Why stress is so bad for you? Whilst stress is a normal temporary response from your body to protect you by keeping you focused and alert, if this condition becomes permanent in your day to day life it can cause serious issues in your health, in your productivity at work, in your relationships and in other areas of your life. How can you combat stress? First of all you need to learn to relax. And again as our energy is different, we all have different ways of finding an activity that calms our nerves whether that is yoga, a workout in the gym, dancing or something else. Whatever you choose, you must have a system in place to re-balance your energies. Why is it dangerous if you are unable to relax? Of course you are busy, you try to fit in your day as much as you possibly can: work, family, relationship, friends, daily tasks at home, looking after kids… As a result you neglect the most important person in your life, You. So your energies are running lower and lower, you get more irritated, more exhausted and after a while you just run on empty. I am an energy therapist, practising Reiki for almost 5 years now. 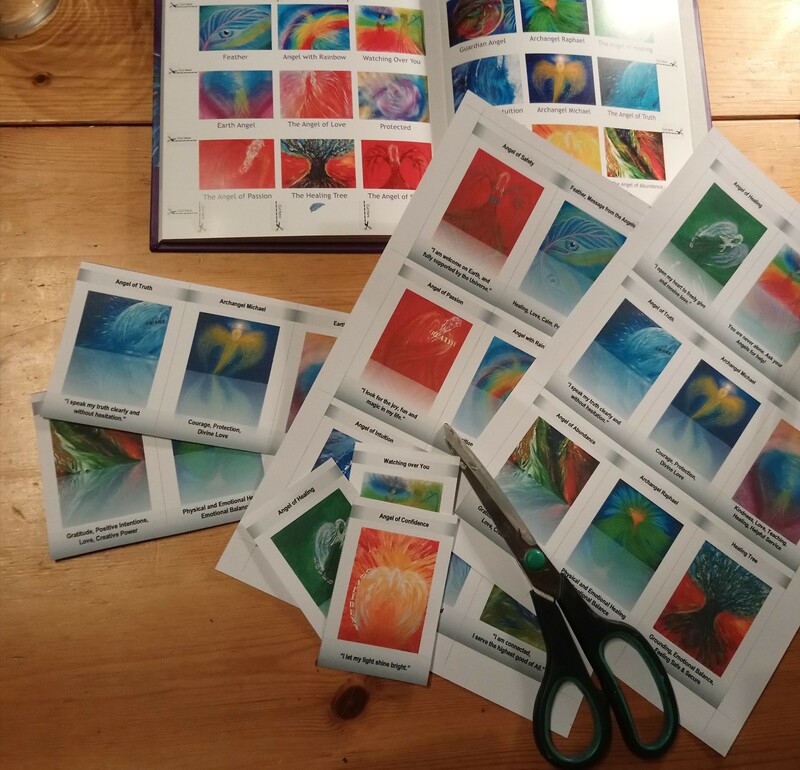 In this period of time I saw an increasing amount of people opening their horizon to this Japanese healing art in the holistic healing arena. 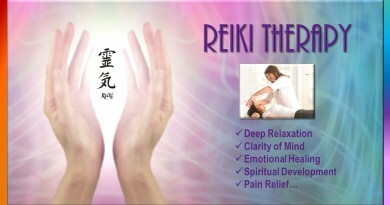 Reiki is a non-invasive energy therapy, which works on 4 levels of your being: physical, mental, emotional and spiritual. The practitioner channels this high frequency energy and repairs energy imbalances in your physical and energy body, whilst taking you into a deeply relaxed state of being. It is a very pleasant experience. They learn to manage their energies and find real happiness. If you would like to give it a try, please let me know. I live in Thame, Oxfordshire, UK.